Dr. Dennis Leon earned his veterinary degree from Cornell University in 2001. 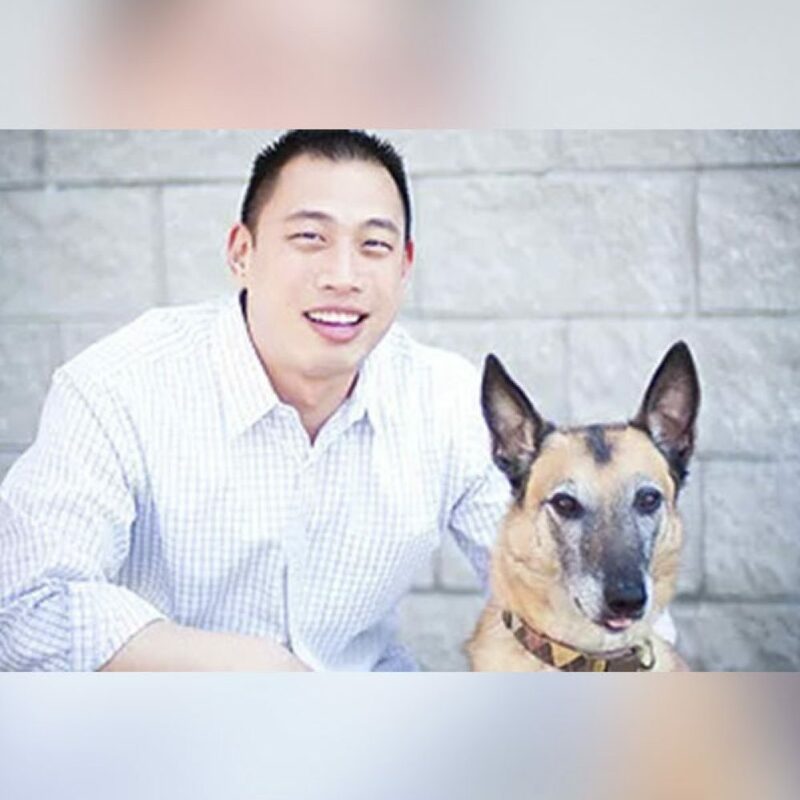 Following his veterinary education, Dr. Leon worked in a busy multi-doctor practice in Hayward, California, where he also served as a veterinary consultant to the City of Hayward Animal Services Bureau, Hayward Animal Shelter, Alameda County Animal Control, and San Leandro Animal Shelter. In 2005 he became the medical director at Levittown Animal Hospital in New York and practiced there for over ten years. He relocated to Portland in 2016 and can be found working at Willowbrook Veterinary Hospital or Viva Pet Care. Dr. Leon’s professional interests include preventative medicine, anesthesiology, pain management, kidney disease, behavioral medicine, and obesity treatment. In 2014, he completed the requirements for becoming a Certified Canine Rehabilitation Therapist via the Canine Rehabilitation Institute in Coral Springs, Florida. Dr. Leon is one of only four veterinarians in Portland to be certified in physical rehabilitation. In 2012, Dr. Leon began teaching third- and fourth-year veterinary students when the Cornell University Hospital for Animals selected him as the Robert W. Kirk DVM Practitioner-in-Residence.